Box n Go Self Storage Studio City - Then, when they are ready to be brought back to the home in Studio City, you simply call and the self storage Studio City ca unit is brought to the Studio City location within our service area. Then, when they are ready to be brought back to the home in Studio City, you simply call and the self storage Studio City ca unit is brought to the Studio City location within our service area. 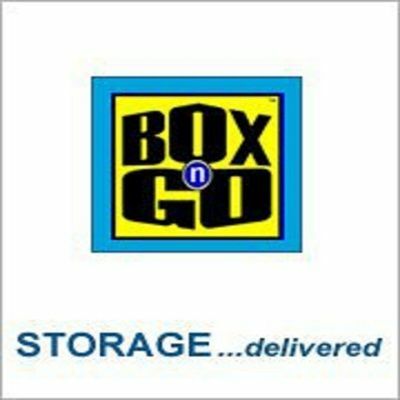 Box n Go Self Storage Studio City CA brings the storage unit to you (or several) to pack up. One call will have you a right sized self storage in Studio City ca unit brought directly to your driveway to fill up with the items you wish to have stored.